TravisSwicegood.com | American in yellow! 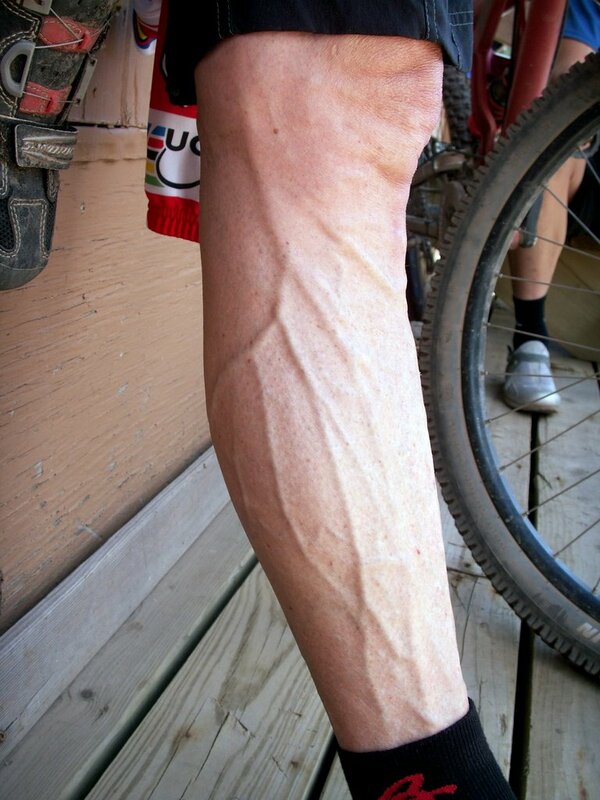 Speaking of Hincapie, am I the only one that finds this picture mildly disturbing? I mean, I know 12 years on the pro circuit will make your body adapt in ways that most people's never will (just look at Ned's 50 year old legs), but still... wow.